16-18Years Study Programme for Hair, Beauty or Barbering! 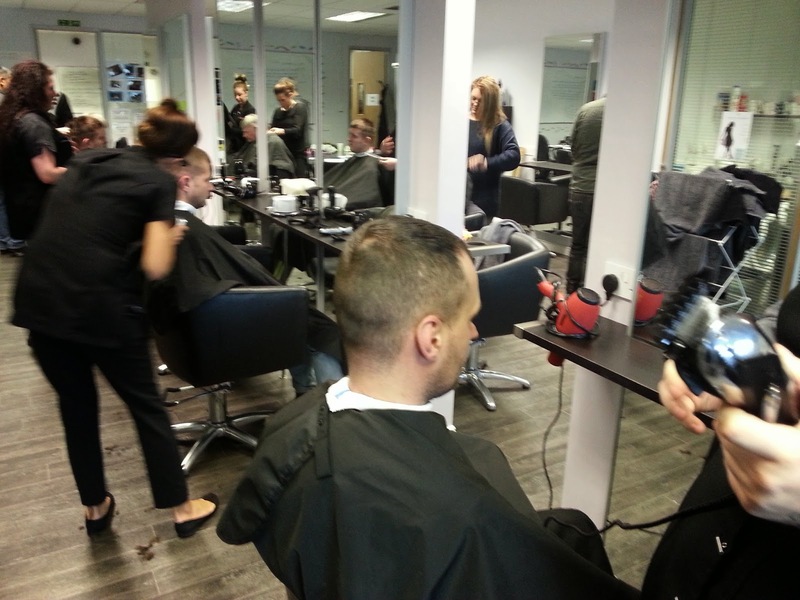 New Level 1 hairdressing & Barbering Course Commencing 3rd November 2014! 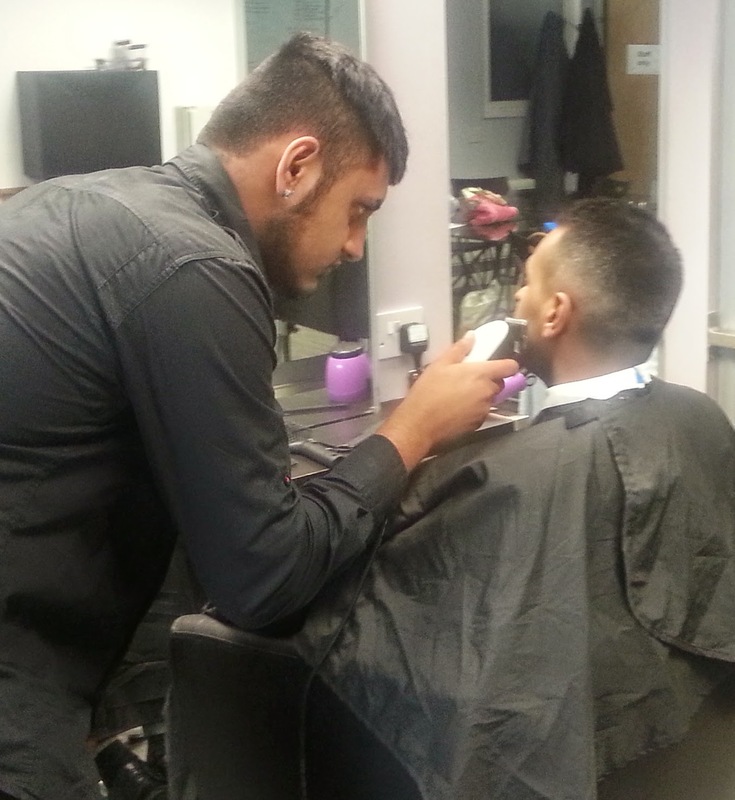 We have a new level 1 hairdressing and barbering course starting induction on Tuesday 21st October 9.30am to 3pm and then the course commencing Monday 3rd November 2014. The course will run every Monday 9.30am to 3pm lasting 4 months and then students can progress to level 2. Our groups are ran with approximately 10 students which means students receive lots of our tutors attention and support and guidance through their course. Level 1 hair & barbering course fee is £600.00 plus £60.00 admin fee however funding is available depending on students circumstances. Eg, If students are claiming income support, Job Seekers Allowance or Employment Support Allowance or if they are aged 23 years or below and don't hold a level 2 qualification or above or equivalent in any subject then the £600.00 course fee would be funded leaving them to only pay the £60.00 admin fee on enrolment. Enrolling is easy, all you'll need to do is call into our academy and completed our enrolment forms and bring along any proof of benefits and admin fees.